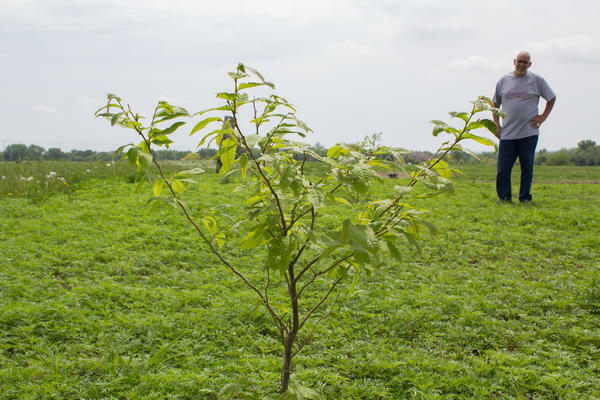 This Chinese chestnut tree and other trees Bruce Carney planted along his pasture will eventually offer shade to livestock and habitat for wildlife, in addition to other conservation benefits. Someday, the nuts could provide an income. 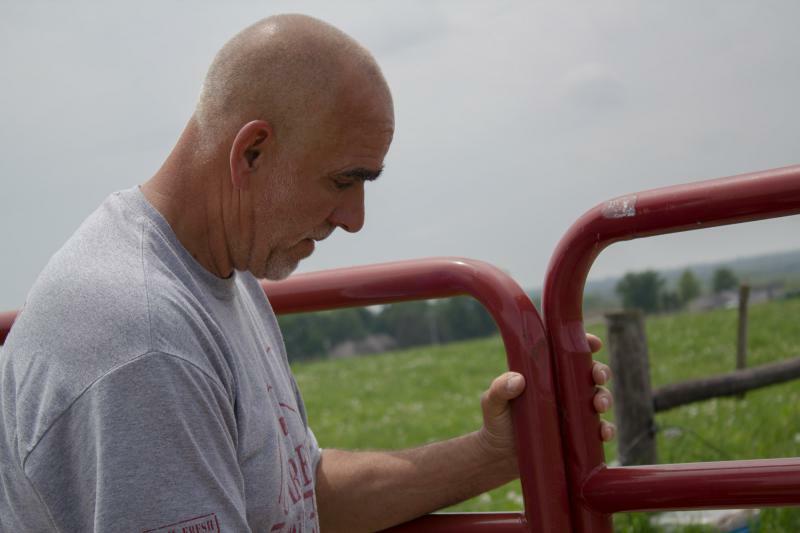 Bruce Carney raises cattle, poultry and a few sheep on his 300-acre farm in Maxwell, Iowa. He no longer grows any grain, but is preparing for new crops of a different kind. 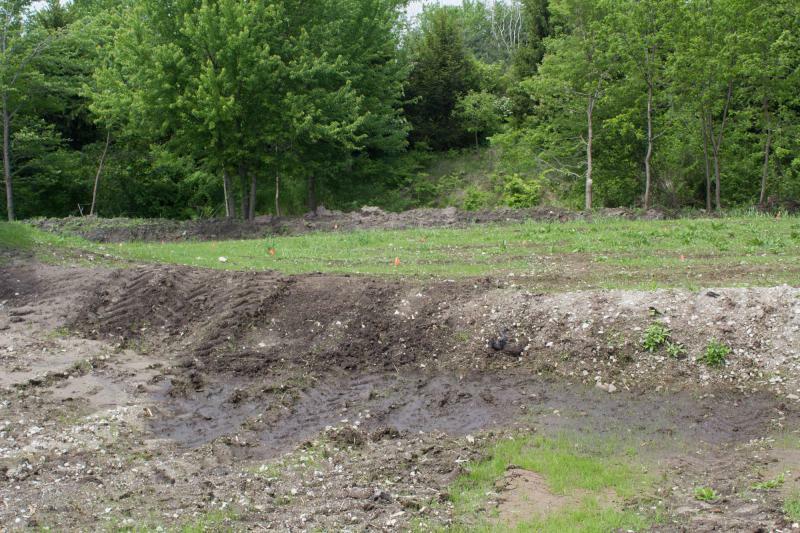 Orange flags dot what was previously a cattle lot, with a ridge (or swale) built around it to manage water flow. The fruit trees Carney will be planting at each of the flags later this year will also help. 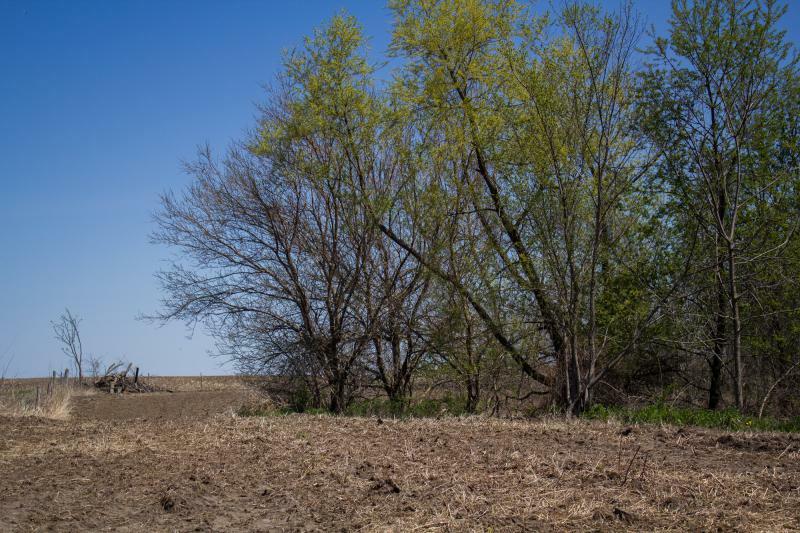 Harvest Public Media's Amy Mayer met a couple of Iowa farmers looking to conserve their land with fruit and nut trees. 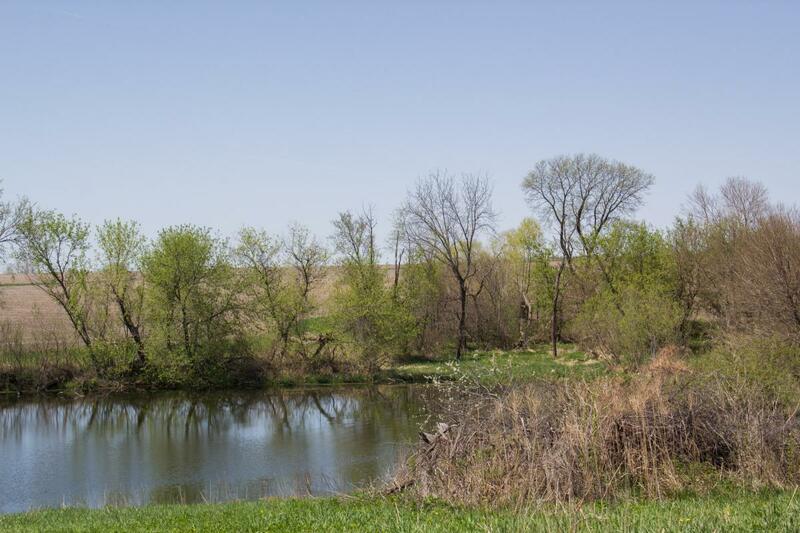 Trees are an important part of a conservation plan, and, like most farmers, Carney wants to take good care of the land. Trees can help prevent nutrients and soil from washing away, so there’s less erosion and streams and rivers are cleaner. They also might, eventually, bring in a tasty little profit. The U.S. Department of Agriculture tracks commercial fruit and nut sales, and it’s clear the Midwest isn’t a hotbed of them. Iowa has such a small number of trees, there’s no data entered for recent years. Illinois brought in about $20 million in 2014 (the most recent figure available) while Missouri saw $14 million that year. Carney said to start with, any fruit from his planned cherry, apricot or peach trees will just be for the family. But he’s open to inviting others to enjoy the bounty, especially because the trees will be close to a public road. To be sure, Carney views any profits from selling fruit or nuts (he’s planted nut trees along pasture areas) as a bonus to the conservation benefits. But additional income might help his kids or grandkids. Carney enlisted Luke Gran, a forester and founder of the consulting company Prudenterra, for advice about what to plant and where. One of Gran’s biggest challenges, he said, is that his suggestions often require a paradigm shift in a farmer’s thinking. Gran usually walks the landscape with an owner, pointing out mature black walnut that can be hugely profitable for timber and explaining how a small number of Chinese chestnut trees could yield thousands of dollars in annual income. Still, he recognizes that profit from those Chinese chestnuts won’t come for at least a decade — and many people can’t spend money today for profit that far down the road. “There's a lot of factors that limit the ability of people to dive into a high-value nut or fruit orchard production system,” Gran said. But some people are trying. Larry Martin heads up the Heartland Nuts ’n More co-op, which in about 15 years has grown to 46 members in Iowa, Missouri, Kansas, Nebraska and South Dakota. They plant pecan, hazelnut or walnut trees developed from grafting the nut varieties onto hearty rootstock. Martin said the saplings mature faster than trees grown from seed and researchers have developed special cultivars, such as a hazelnut resistant to a common disease. Plus, he said, nuts on these trees, which are developed for more northern climates, mature faster than the varieties found in Arkansas, Oklahoma or Texas. .
“They retain more oils with the shorter ripening season, plus they retain more nutty flavor than the southern pecans,” Martin said. The co-op handles processing and sales, he said, so it’s a relatively easy way to develop nuts as a side project. Ione Cleverly is also making long-term land use decisions. 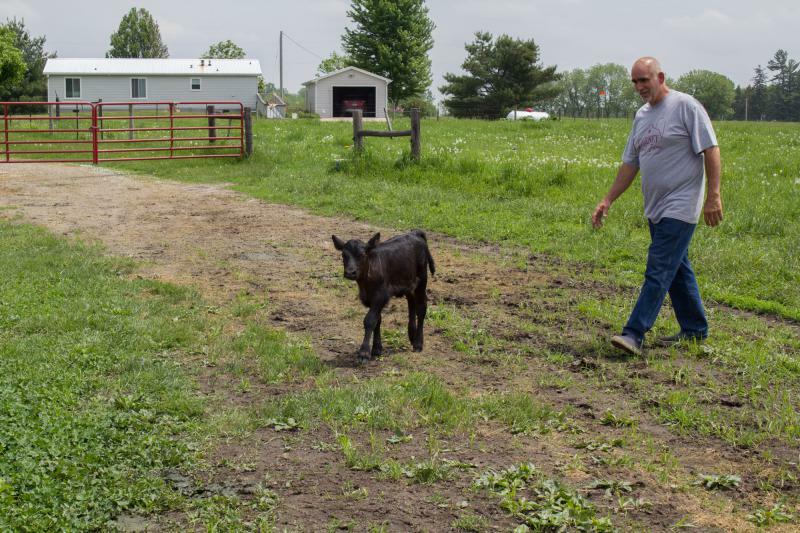 The retired Mingo, Iowa, farmer knows that side projects and long term investments are generally the provenance of people like her — those who are retired, have their fields rented out and now have money to invest. 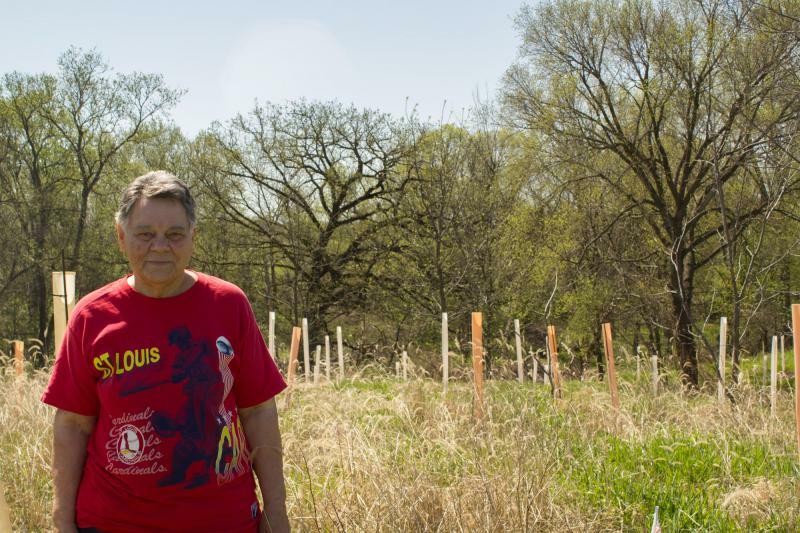 Her main priority now, though, is conservation: She wants to stop erosion alongside the crop fields and clean up the water in the creek. A timber stand separates the two, but wild roses had taken over, making it impassable. With help from her brothers, some heavy equipment and Gran’s expertise, she thinned out the stand, sold some timber and, planted hundreds of black walnut, chestnut, cherry, hickory and oak trees. Someday, her grandchildren or their children might profit by selling timber from the trees she’s planting now, but it takes decades for a walnut tree to reach the height most valued for lumber. “Won’t be in my lifetime,” she said. But she enjoys gathering walnuts, and the goodies she bakes with them are something she can enjoy with her family today.